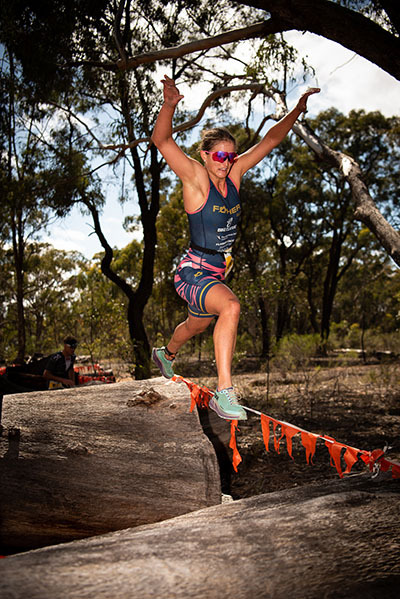 BENDIGO: Round Four of the TreX Cross Triathlon National Series headed south to Victoria at the weekend, with Bendigo playing host to the country’s ultimate off-road event. 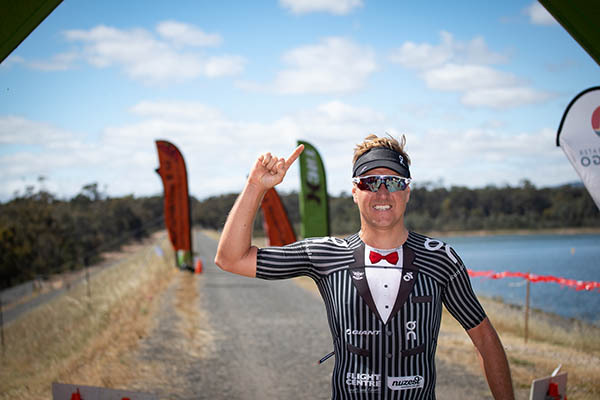 Ben Allen further asserted his dominance on the competition, with his second title of the season, having won in September at Port Stephens. Allen led after the swim and bike legs, to finish his run in a total race time of 2:12:06. There was a tight podium tussle with Rowan Beggs-French and Leon Griffin dueling for second place. Griffin led Beggs-French by one minute 18 seconds out of the swim leg, but Beggs-French gained major ascendancy on the bike, before capitalising on the run, finishing in a time of 02:15:33. For Beggs-French it was his return to racing after an injury-plagued 12 months. “It was just great to be back out there. I’m totally stoked with the result. Now I can set myself for a big season,” he said. Meanwhile, Penny Slater ran rampant in the Women’s event, with a nearly 10 minute win, across the Crusoe Reservoir course. Slater won in a time of 2:33:16, after blitzing the field on the bike leg, putting more than 8 minutes on her opponents, in that discipline alone. Kate Bramley fought valiantly to claim second spot, in a time of 02:42:25.